Dr. Avery Wallace knows that an unplanned pregnancy will present her with many challenges—but falling in love with Justin Garrett, her baby’s father, might be the biggest one of all! When rancher Braden Rayburn finds himself looking after orphaned twins, he hires a temporary nanny, Elena Ramirez. He couldn't ever imagine they would fall for the kids—and each other—and create the perfect family. 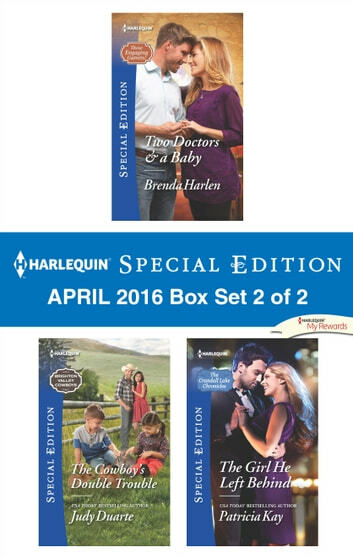 Look for Harlequin Special Edition’s March 2016 Box set 2 of 2, filled with even more stories of life, love and family!